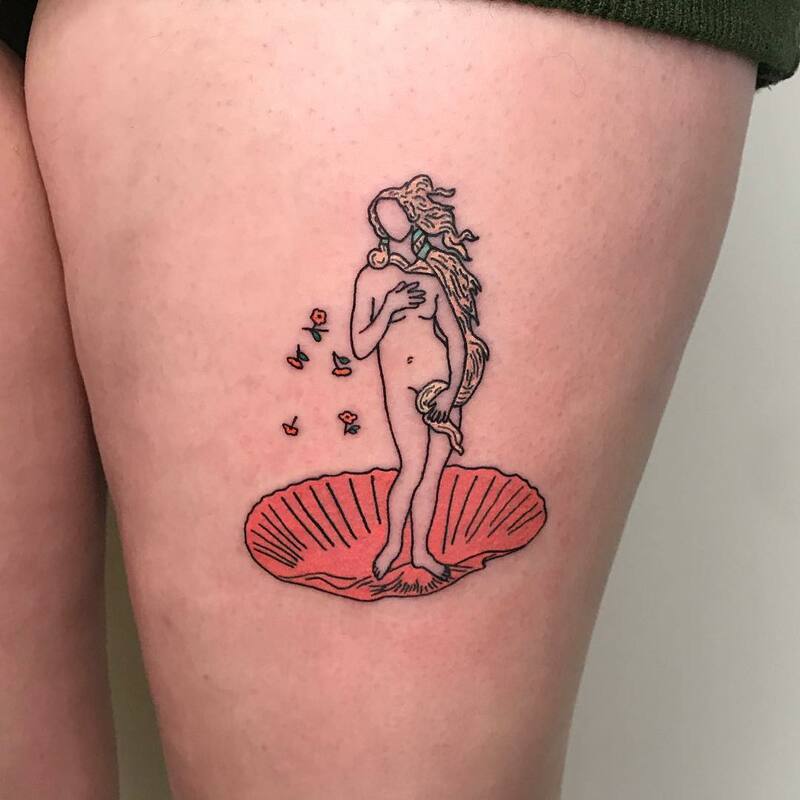 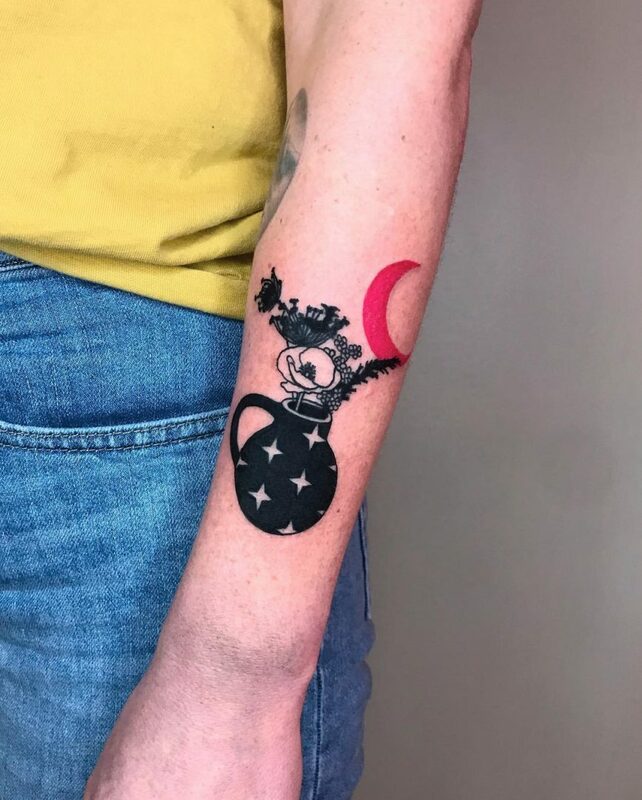 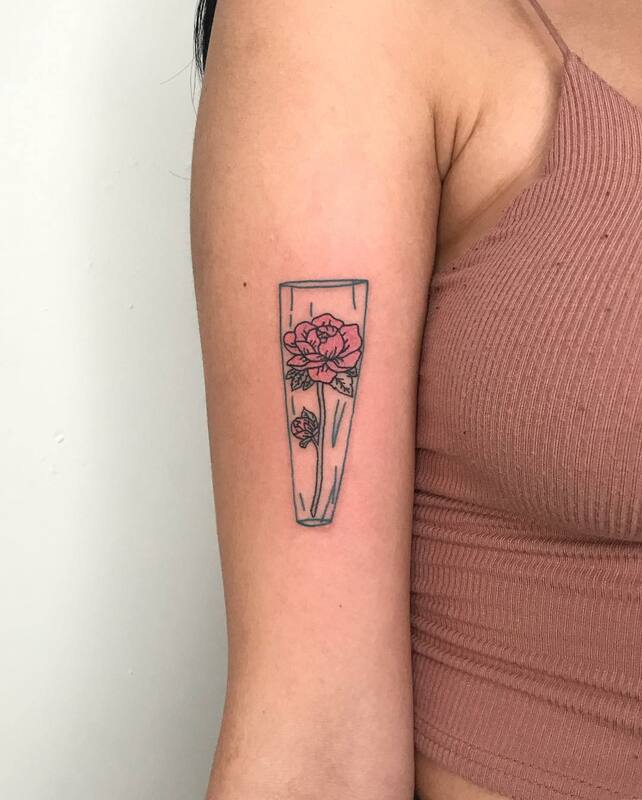 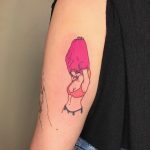 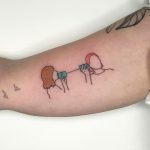 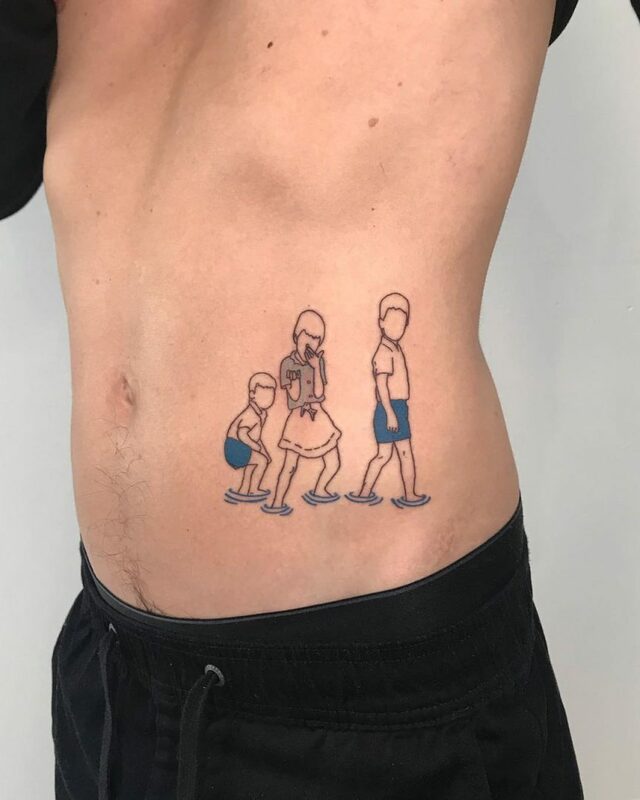 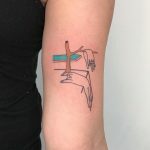 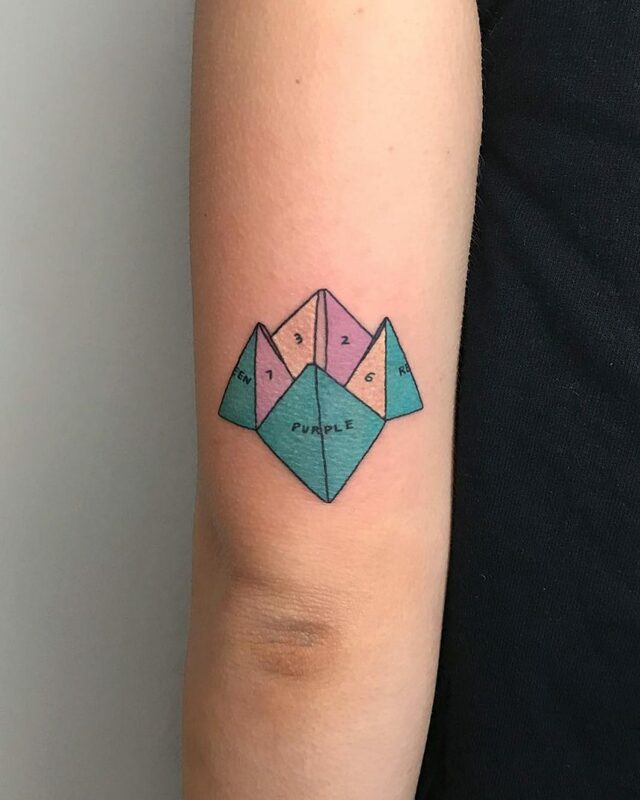 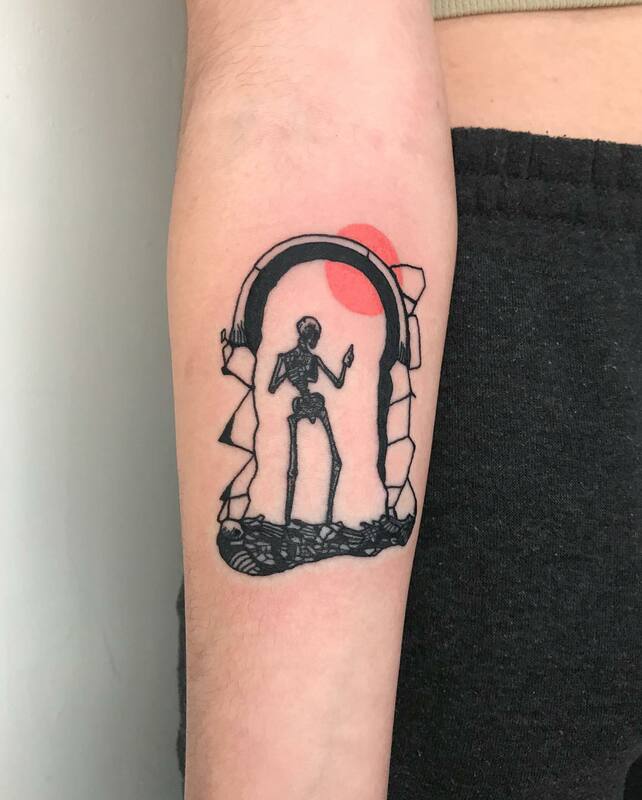 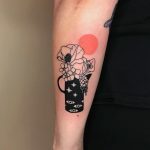 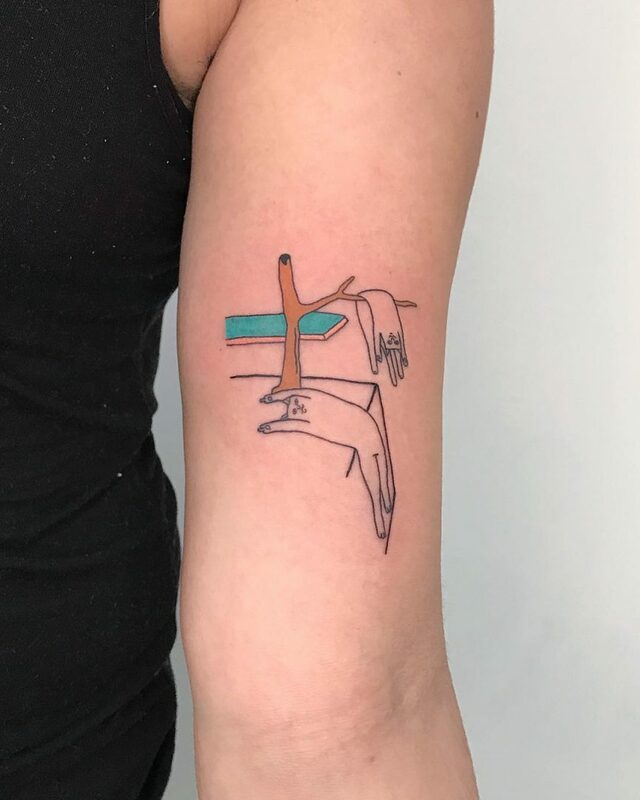 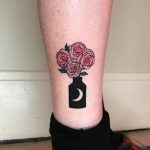 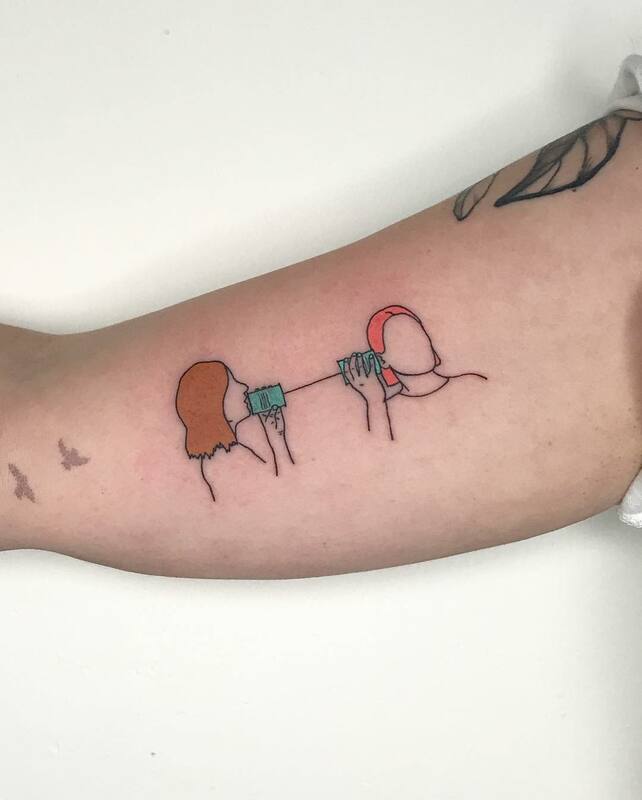 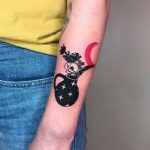 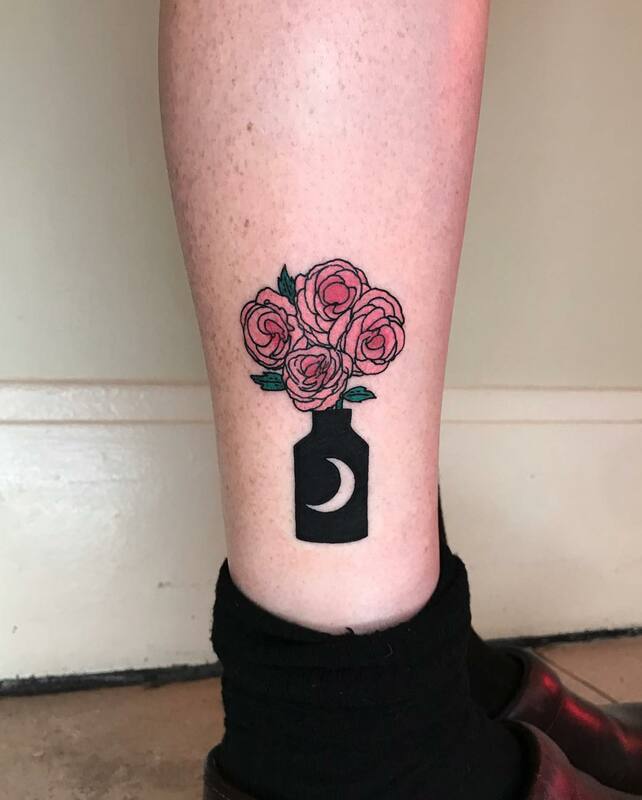 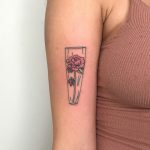 If you enter the Daydream Tattoo Studio, Shannon Wolf will transform your memories and your dreams into beautiful pastel or fluorescent tattoos. 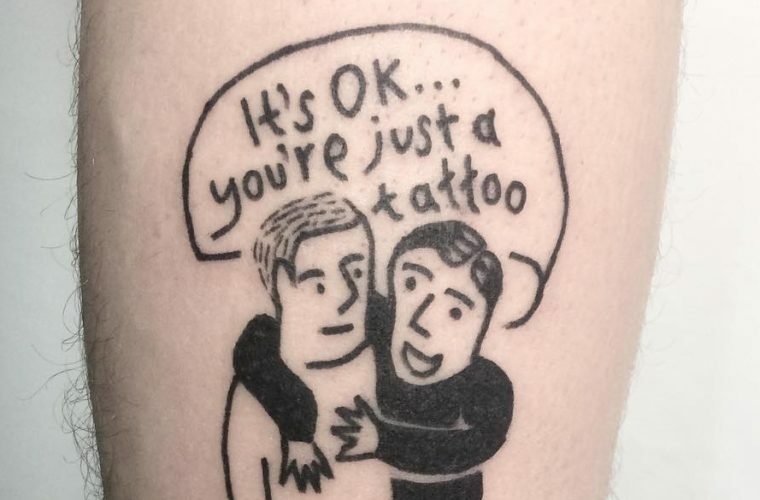 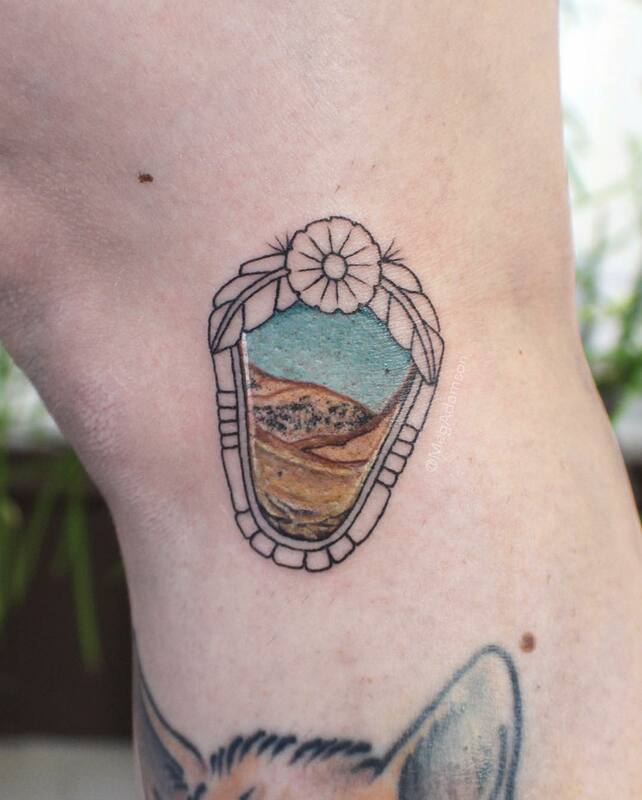 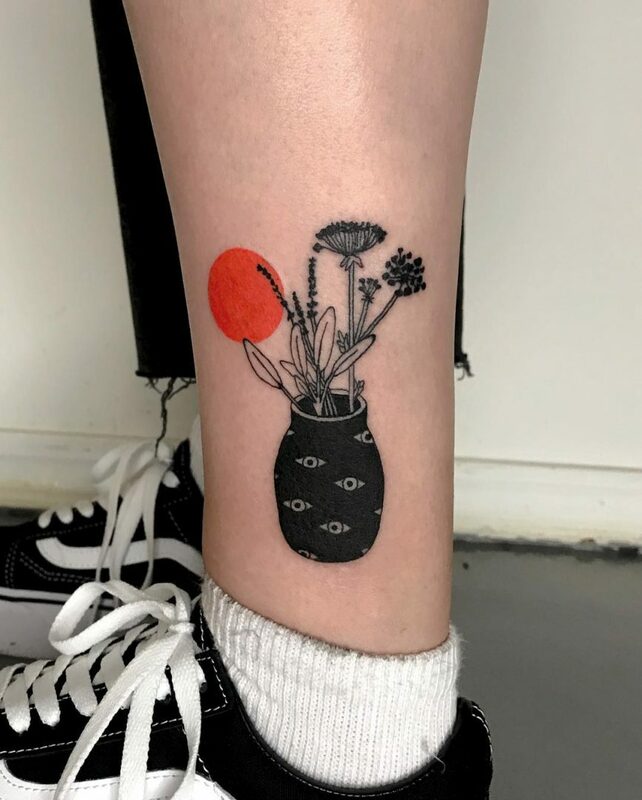 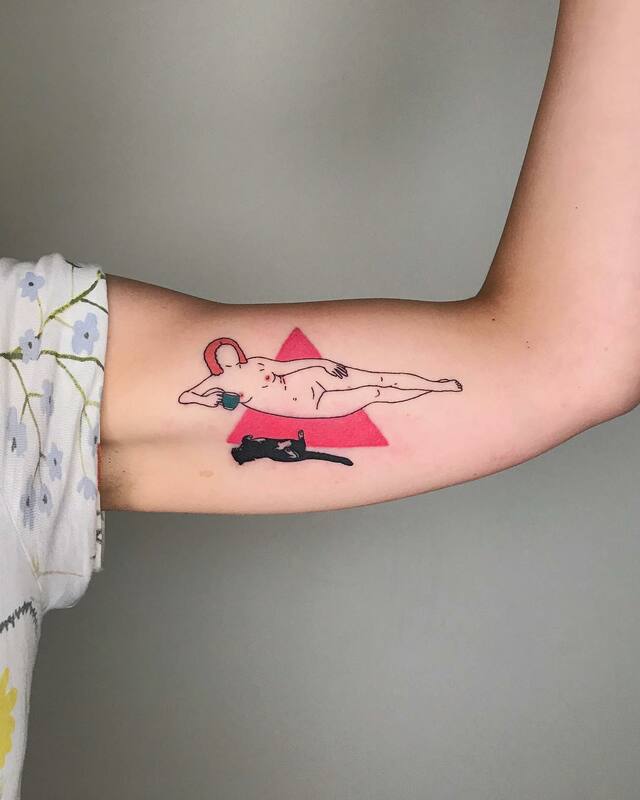 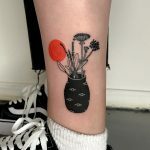 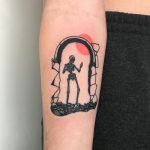 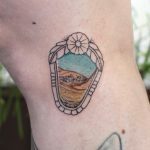 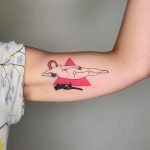 As a great lover of art in all its forms, Shannon Wolf also practices that of tattoos, in which she can enclose all her passions and hobbies. 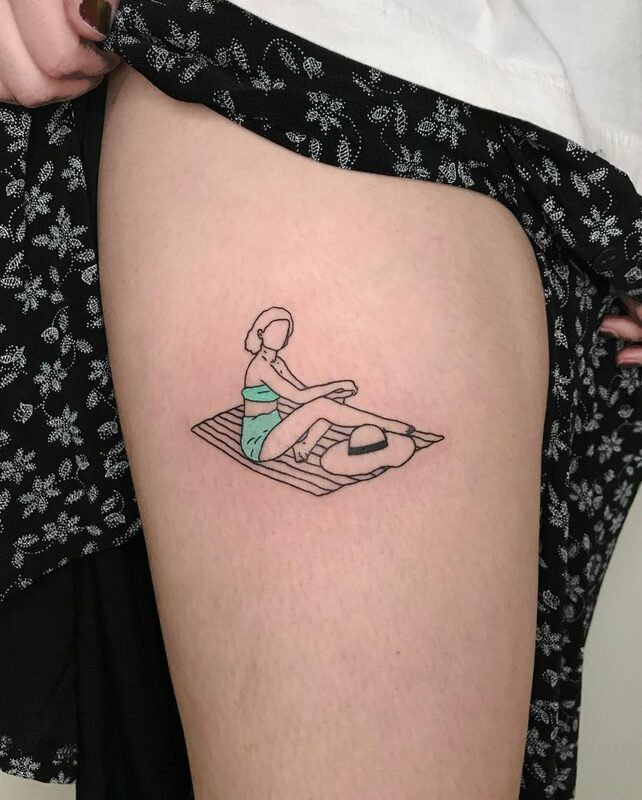 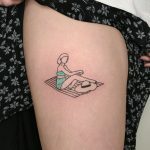 Inside the Daydream Tattoo Studio in Portland, dreams, and memories magically turn into small and enchanting tattoos. 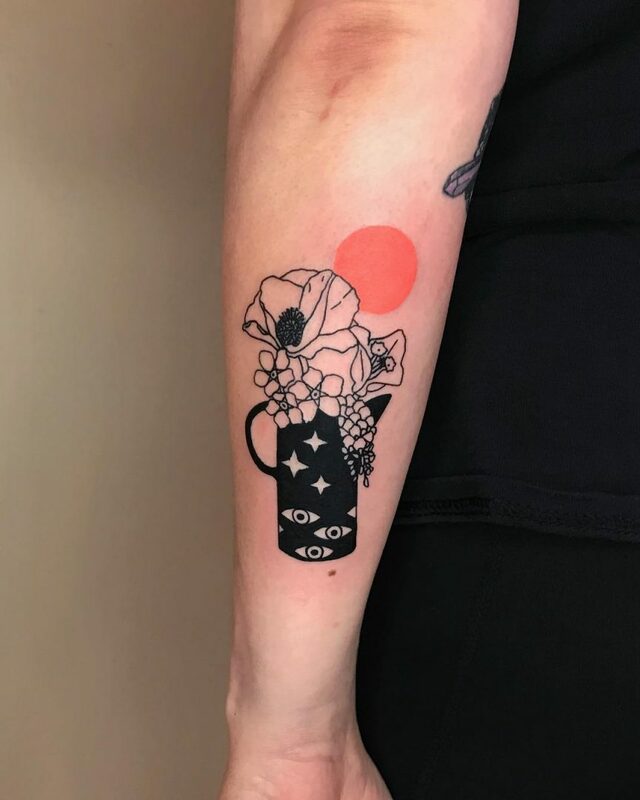 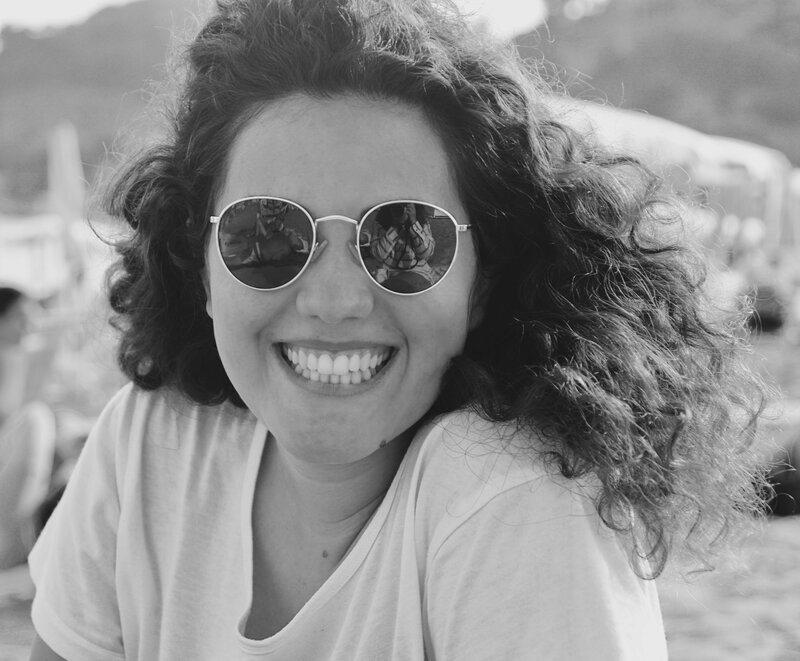 Shannon, in fact, is in love with everything that can be defined as retro, like the game hell and paradise that we all played as children with paper (even without knowing it was called that), and everything that can be called delicate, sweet, dreamlike, like a cup full of flowers. 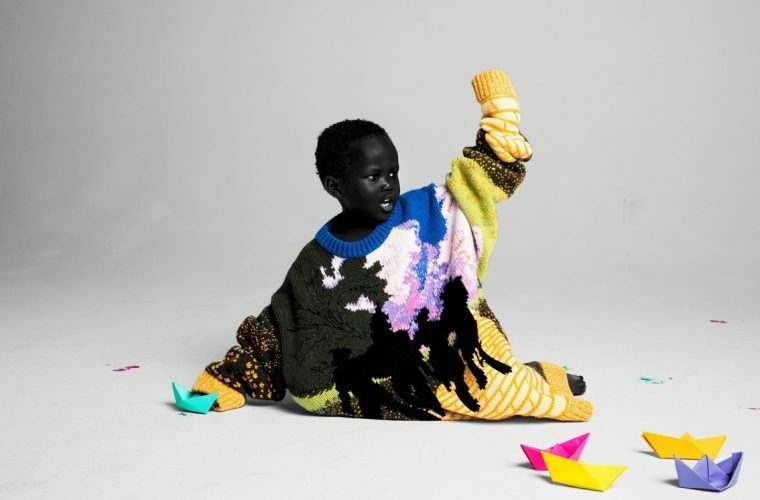 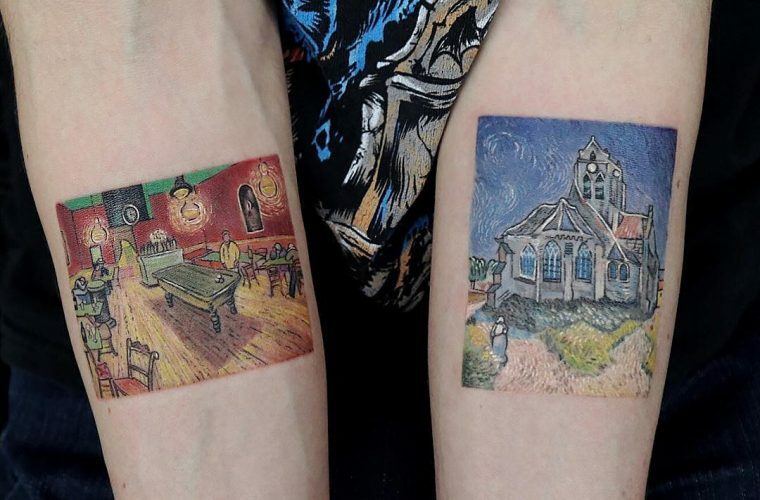 To create these works of art the keyword is only one: color. 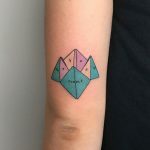 The tattoo artist does not spare herself, in fact, when there is to add light, or life, presenting us a gallery of tattoos ranging from pastel shades to the most fluorescent, and we still can not decide which one we like the most.